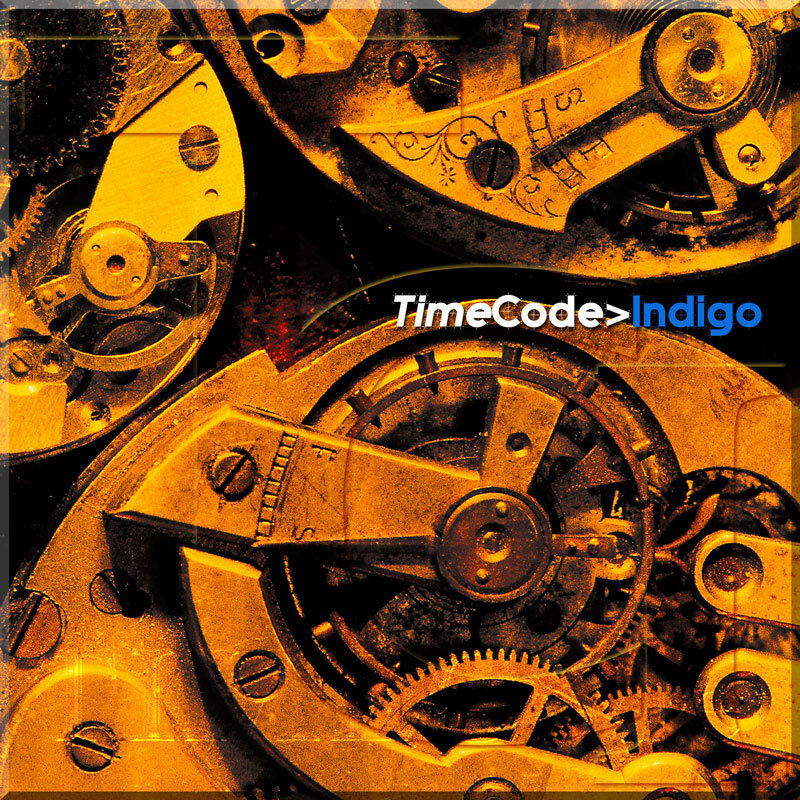 Code Indigo is regarded as one of Europe’s premiere electronic rock music bands with a string of critically acclaimed and award winning CDs. 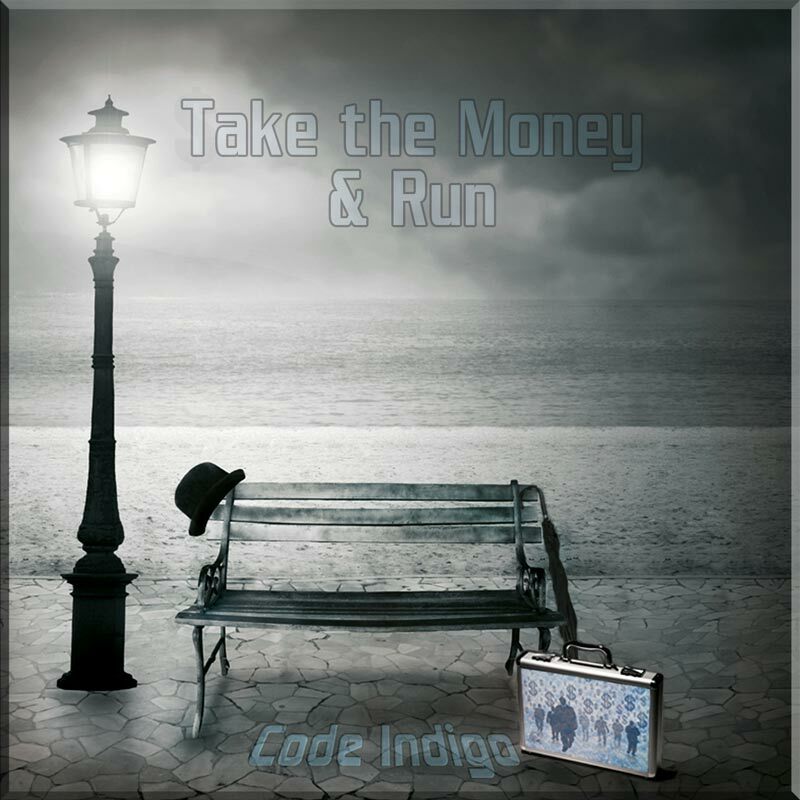 ‘Take the Money and Run’ is the band’s farewell album, with co-founders David Wright and Robert Fox reunited for the project. The album reflects the history of this enigmatic band with a clever choice of songs, old and new, that also feature many of the band’s recent musicians; presented with a 16 page booklet containing various line-up pics and notes on the project by David Wright. 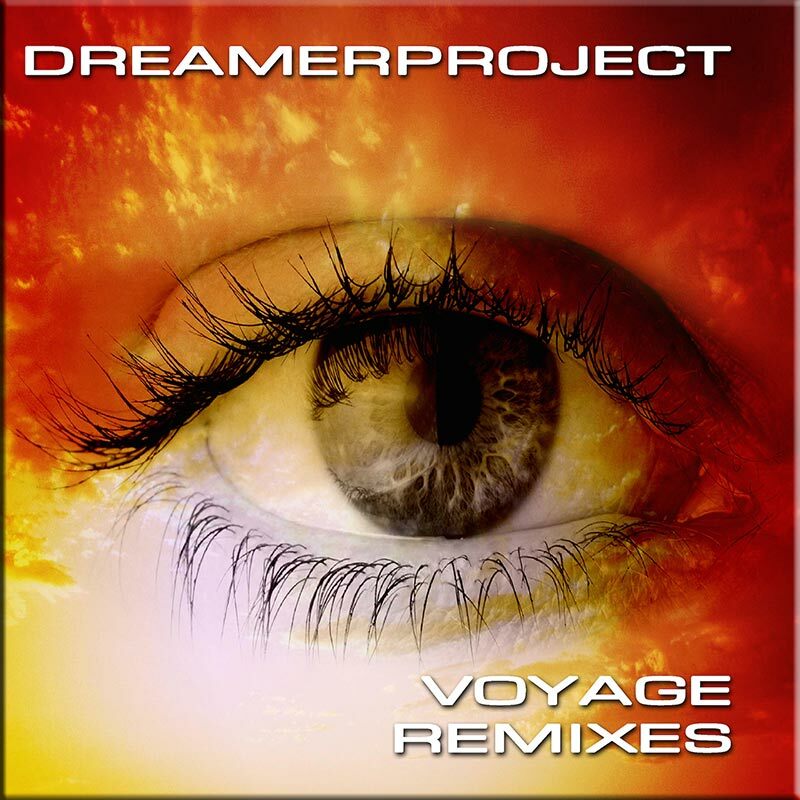 The CD contains two expertly crafted remixes from ‘TimeCode’: the pulsating ‘Eden to Corruption’ and a stripped bare ‘Call of the Earth’. 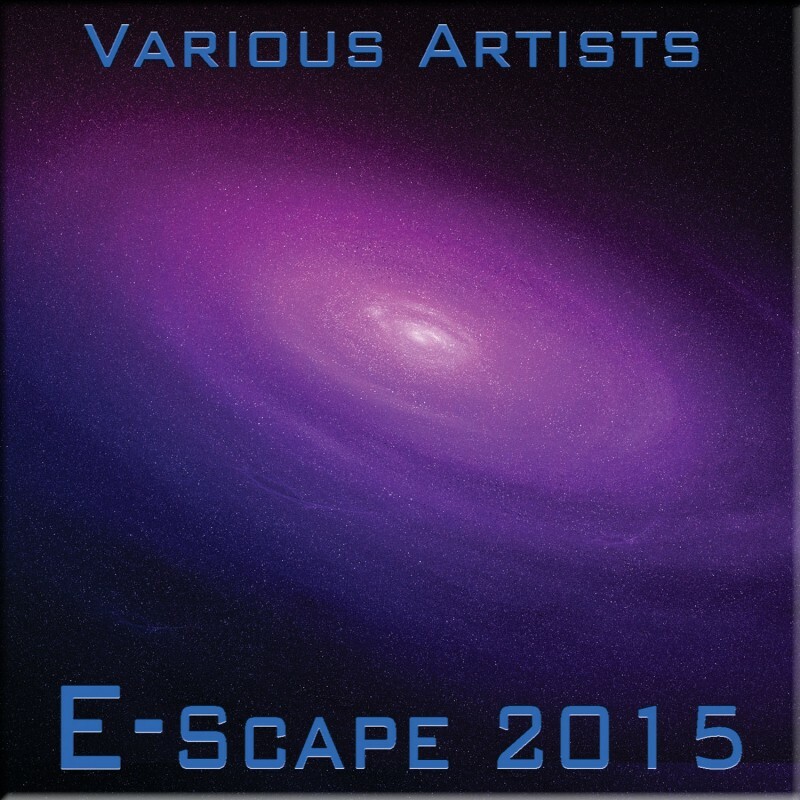 ‘Return to Gaia’ is a new version of a track previously only available on a limited edition European compilation. ‘Ashes and Snow’ is a brand new piece which was unable to be included on’ MELTdown’. 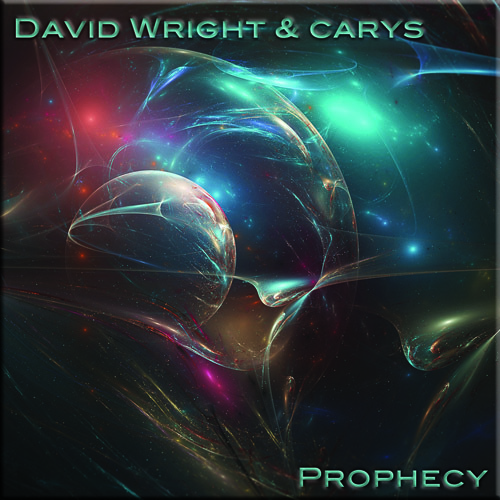 ‘A Question of Answers’ sees Wright and Fox joined by vocalist Carys to revisit and re-record in the studio a beautiful piece previously only available on the Derby Cathedral CD. This piece, the artists agree, best sums up Code Indigo. The final 30 minute epic is a live track from 2007 featuring 6 interlinked pieces from ‘For Whom the Bell’, ‘Uforia’, ‘TimeCode’ and ‘Chill’.